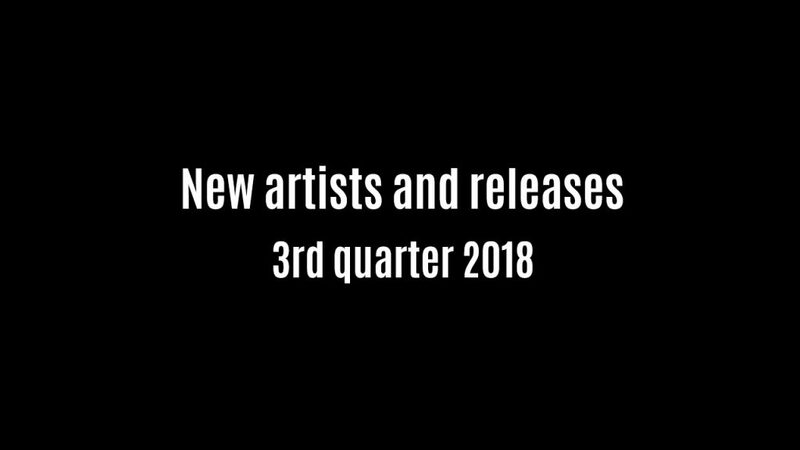 Since the start of 2018, we’ve had an inflow of new artists come to us. Check them out below. Including new releases by our artists who have been with us for a long time. Be sure to keep up with our roaster per month, as the 4th quarter should have some very interesting releases. Aloysius Scrimshaw one of our new artists for 2018 brought forth experimental – avant-garde music in May. Also released, Can you Help Me? Check it out from his link. Electronic / DnB/ Experimental artist Amattik released SPORTS May 28th Check many of his other works as well. Andy Stansall joined in July of this year with a romantic / synthpop track. B. Hasemeyer re-joins WEATNU Records also in July, dropping a new psychedelic guitar album. Buffalo NY, native: Bufinjer – dance / tech artist – brings forth another album. Dreams. Released July 6th. New artist Obscene Orchestra joins WEATNU Records in July, releasing one of two albums. His music is both avant-garde, acoustic guitar, folkish and experimental electronic and post-punk. Open Sea – playing now on WEATNU [OUR] 24/7 Radio. Friend of #WEATNU – Fat Mavis joins up in July 2018 with a new breakbeat / dance single. French artist: ZUMAIA joins late July, releasing Cerka, a dark / ambient album. Now on USB with bonus material. Canadian Experimental / Electronic band NOVNCITY joined in Aug of 2018. UK Bigbeat artist: Breezy re-joins us once again with his new album Loot. Kansas electroncia / Techance artist: Kelpalots releases new album with plenty of new tracks. Whettman Chelmets joins August 2018, releasing new Ambient / Industrial EP to Tape, Becoming top seller for 2 months through Bandcamp. UK: Experimental artist – Bleepeater releases many singles and EP’s from time to time. ancient futures was released in August 24, 2018. French: solo artist Polymorphik Skyzophrenia joins us in September 1, 2018. It’s rare these days to find acid / experimental music. Canadian: Dream Pop – Shoegaze band Paragon Cause – joins in Sept with their latest debut EscaPE, released through vinyl and digital. Female driven lush vocals and catchy tunes. Indiepop / Experimental artist: Jennifer Doll: Who joined us in Dec of 2017, releases another EP ‘With Everything’ Released Sept 21, 2018 – Top seller for the month of September. NYC artist – AMNIOTIC comes forth with a new EP, dabbling in the Techno / Dance world. 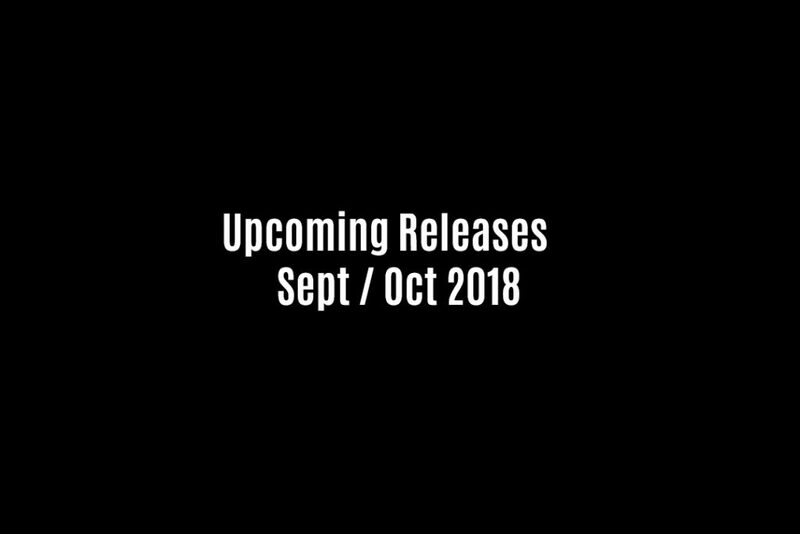 released Sept 21, 2018. ZUMAIA | Cerka – Dark ambient (re-release to USB) Sept (no date set) Coming soon. Scyia – House / Dance – Sept (no date set) (Digital) Coming soon.